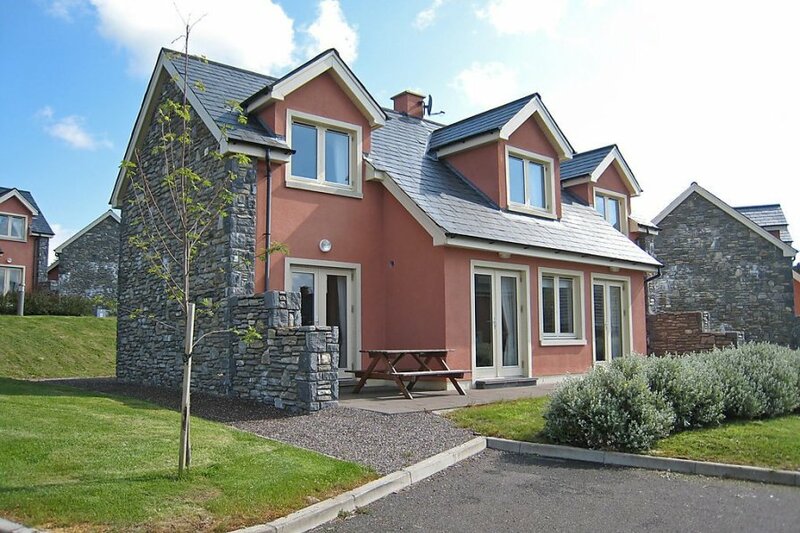 This 3 bedroom house is located in Greenane and sleeps 6 people. It has parking nearby, a gym and a spa. The house is within walking distance of a beach. The agent describes this house as an outstanding property with a special flair. It is also suitable for families; it is also listed in their "Special selection" catalogue so it is one of their most recommended properties. It is also good value for money. The house has a sea view and is located in Greenane. The nearest airport is 95km away. It is set in a very convenient location, just 600 metres away from a beach and 7km away from the city center.